The Episcopal School of Dallas is proud to announce our first endowment fund established by an alumnus. 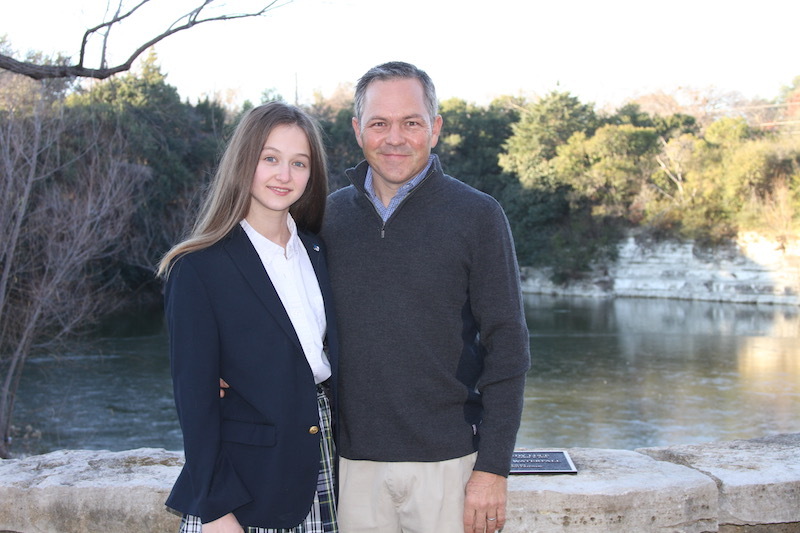 Mr. Pitts Yandell ’87 and Mrs. Kelly Yandell have established the Yandell Family Endowment to make certain the education that Pitts received and their daughter, Lily Yandell ’21, is receiving continues in perpetuity. Endowments may or may not be designated for a specific intent. The Yandell Family Endowment will generate revenue for unrestricted use toward the highest needs and priorities at ESD. The Campaign for The Episcopal School of Dallas, which was publicly announced on September 22, 2017, is founded on a thoughtful and strategically phased plan that will bring ESD's shared vision to life. It has three priorities: increasing the endowment for greater sustainability, uniting the community on one campus by building an innovative new Lower School, and affirming today's educational experience through the Annual Fund.